A goal and an assist from Romelu Lukaku (£10.3m) steered Everton to a comfortable 3-0 win over West Bromwich Albion, with the striker claiming another maximum three Fantasy Premier League bonus points. 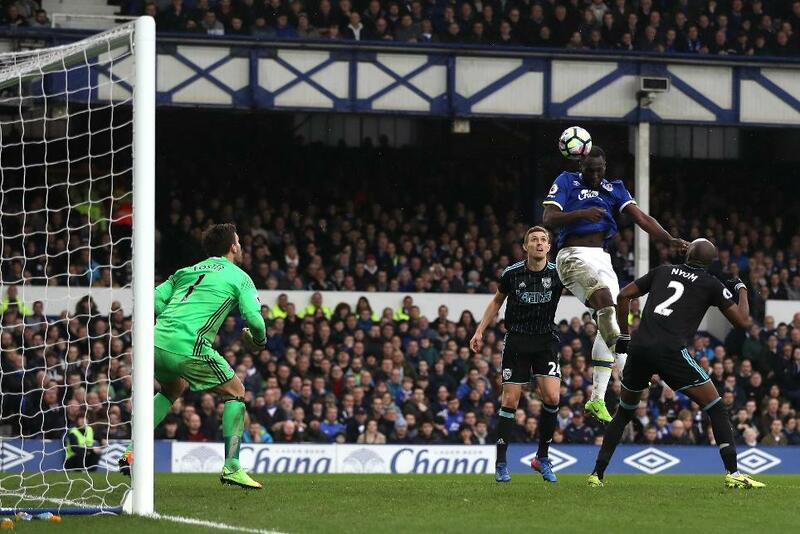 Topping the Bonus Points System at Goodison Park, Lukaku's assist was one of three key passes he provided on the day, helping him to a total of 38. Lukaku has claimed 25 bonus points for the season, the most by an FPL forward. Making his first start since Gameweek 23, Kevin Mirallas (£6.0m) got two bonus points having tallied 34 in the BPS. Like Lukaku, Mirallas created three goalscoring chances. He also scored Everton’s opening goal and completed three dribbles. That edged out Morgan Schneiderlin (£4.6m) whose BPS tally of 33 earned him the remaining bonus point. The midfielder scored Everton's second goal while also completing 89% of 83 passes and contributing seven recoveries. Lukaku's display was recognised in the ICT Index as he topped the rankings in Saturday's contest, scoring 15.1. Predictably, the striker recorded the highest Threat tally (61) thanks to four shots on goal, with three arriving from inside the penalty area. But Lukaku also ranked top for Creativity, scoring 37, courtesy of those three chances created. 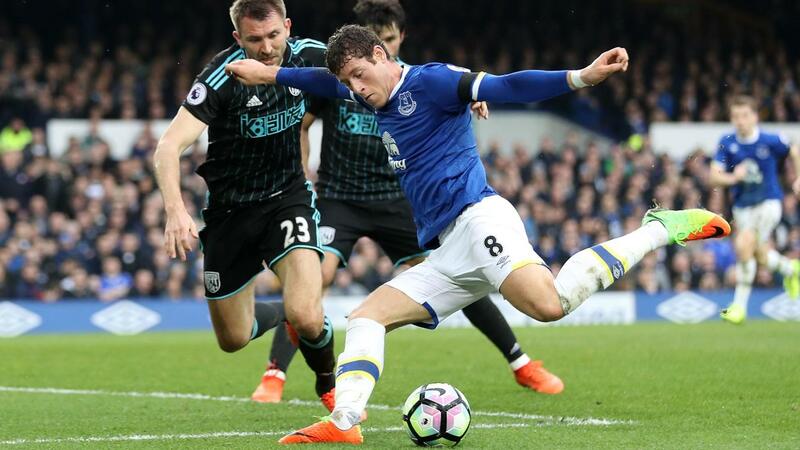 The Index also highlighted Ross Barkley's (£7.1m) impressive performance, the midfielder ranking second thanks to a tally of 9.8. The playmaker produced two assists, registering 30 for Creativity, while his six shots on goal, with four from range, also recorded 40 for Threat. Lukaku's 12 points enabled him to stretch away from Chelsea’s Diego Costa (£10.5m) as the top-scoring FPL forward. It was his seventh double-digit score of the campaign, with five at Goodison Park. Lukaku has produced returns in five successive home matches, with eight goals and two assists, along with eight bonus points. With Hull City, Leicester City and Burnley visiting Goodison over Everton's next five fixtures, Lukaku is set to be locked into squads and continue to climb in ownership. More than 363,000 brought in Lukaku for Saturday's match, with another 21,000 following suit since. Now part of 42.1% of squads, he is the most owned FPL asset across all positions. Barkley is building a case for inclusion in midfield. Two assists took him to six in the last eight Gameweeks, although with just one goal in that spell, his 8.3% ownership seems unlikely to increase markedly yet. In defence, a sixth clean sheet in nine Gameweeks continued to bolster Seamus Coleman's (£6.0m) stock as the go-to Everton option. That status was compounded by the decision to bench Ramiro Funes Mori (£4.8m) in favour of the recalled skipper Phil Jagielka (£4.6m). Leighton Baines (£5.7m) was forced off with a back problem at half-time, missing out on the clean sheet. West Brom's FPL assets are in steep decline ahead of a tough run of fixtures. Matt Phillips (£5.6m) was among the most sold heading into Saturday's deadline, having been ejected from 186,000 squads. Ruled out again at Goodison Park, he is ranked third for transfers out ahead of Gameweek 29. Chris Brunt (£5.1m) was on the bench as Tony Pulis's rearguard conceded for a 13th successive away trip. West Brom have just two clean sheets from their 16 outings ahead hosting Arsenal in Saturday’s early kick-off.